According recently interview with Ricoh executives by dpreview, Ricoh will announce the replacement of Ricoh GR II and Pentax K-3 II. 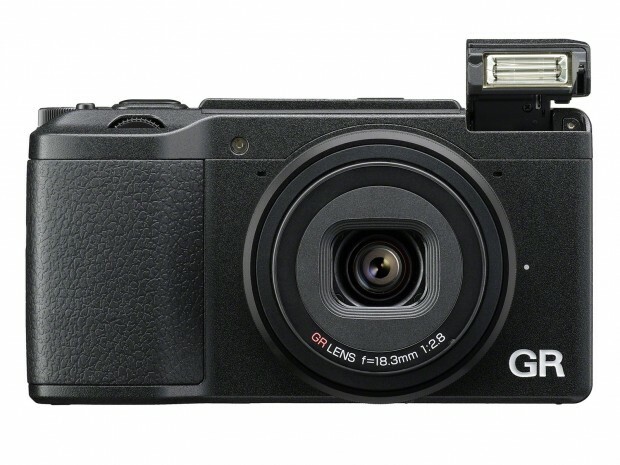 The new Ricoh GR III will have improved features and specs, and will be announced in September, 2018. There is no timeline for the upcoming Pentax K-3 III, maybe sometime in the second half of 2018.